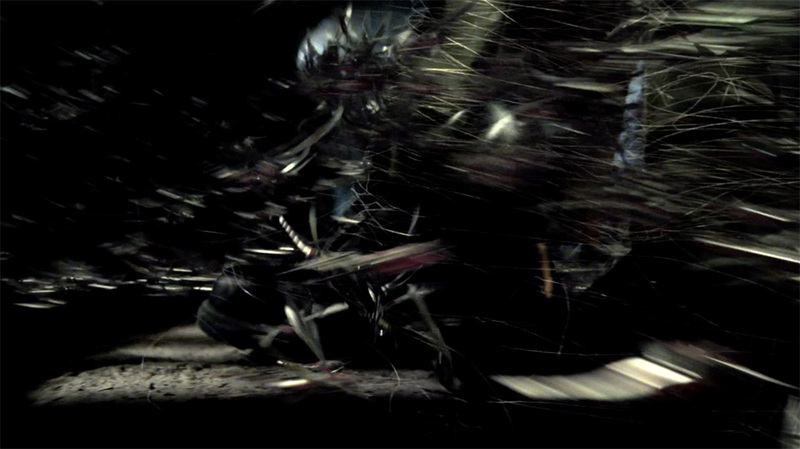 See how the popular Fox Television show uses LightWave and its VPR to create swarming effects. Sleepy Hollow is a US police drama series from the writers and producers of Star Trek, created for 20th Century Fox Television. The story, based on The Legend of Sleepy Hollow by Washington Irving, twists the 1820s plot to include the supernatural/horror genre, which keep audiences engaged and coming back for more. . 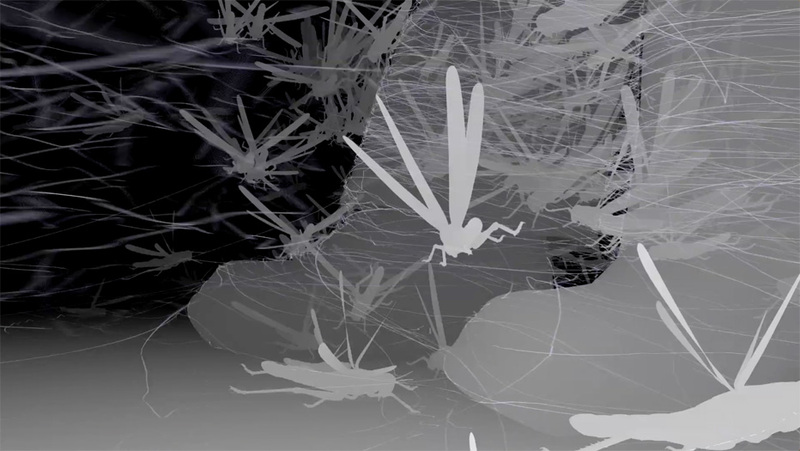 Creating a swarm of locusts in LightWave 3D. 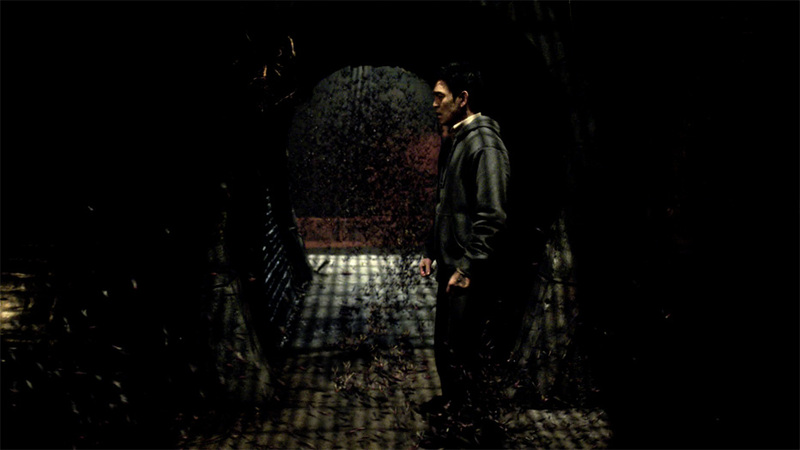 At Synaptic, LightWave integrated into the Sleepy Hollow production workflow, which up until that point, was primarily using 3ds Max for VFX shots. However, Hance knew there were several sequences that would directly benefit from using LightWave in the pipeline. “In Sleepy Hollow, for example, there was an episode that called for a big flock, or a ‘murder’ of crows. There was a lot of animation, rendering and lighting [required for that scene] and I felt it was best to have it all done in one piece of software by generalists,” he explained. 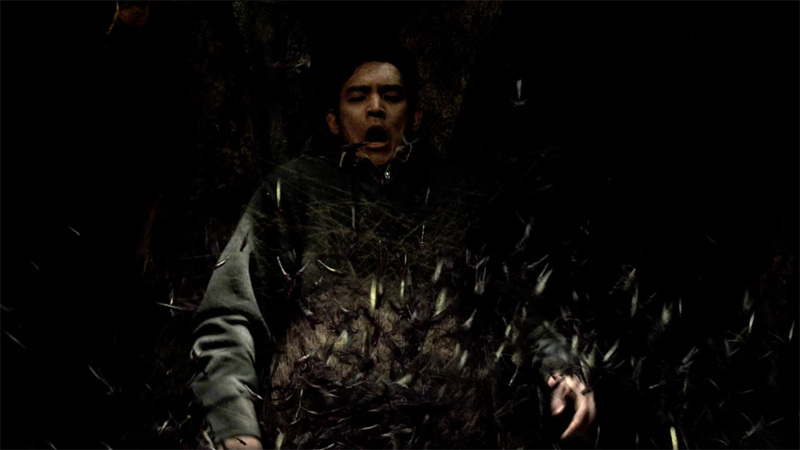 The swarm of locusts as it appeared in Sleepy Hollow. There was a scene in an early episode of Sleepy Hollow where two actors in a dark hotel hallway are surrounded by flying crows. 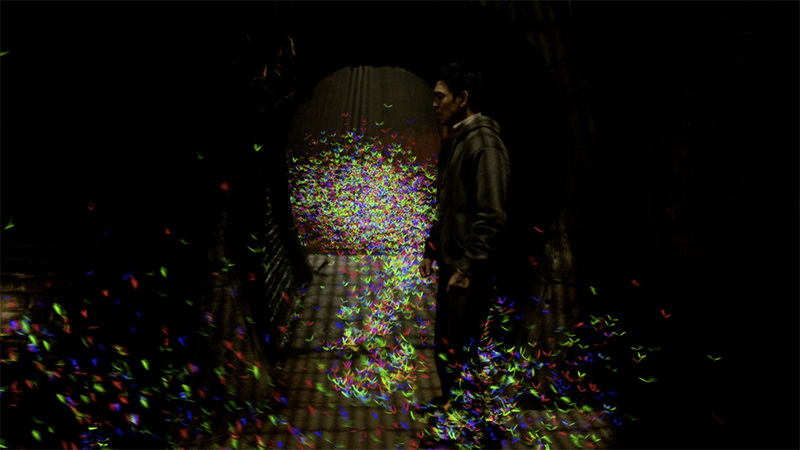 The actors each had flashlights and were pointing the lights onto the seething mass of birds. “Seeing the lighting effects in the VPR and animating as we go, we could see how the light was affecting the geometry. This made working with animated lighting solutions so much easier,” explains Hance. The CG community always wants more features and the LightWave Group is listening. The features in LW 11.6 answer these queries because the people behind the scenes at the LightWave 3D Group are artists working within or alongside the industry on a daily basis.